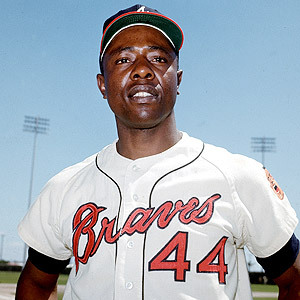 Here is some great advice for baseball players for the great Hammerin Hank Aaron. I think many of today’s potential greats can learn a lot from this. Persistence is a very big deal. It is true in sports and it is true in life. Thanks to Hank for keeping it simple for us.